What Makes SWSS a local Premier Swim School? What Makes SWSS Standout among Other Swimming Lesson Facilities in the Greater Sacramento Area? Our goal at Steve Wallen Swim School in El Dorado Hills and Roseville is to teach swimming lessons and water safety skills to people of all ages. Whether it is preparing someone for swim team or helping someone get rid of their fear of the water, we do it all. The experiences both families and instructors have are unforgettable. Here at SWSS we love to swim and believe it is an essential skill to learn. Knowing how to swim could be the difference between life and death in any body of water. The following are reasons why SWSS might be the perfect place to start your swimming lessons in El Dorado Hills and Roseville and surrounding Sacramento area. Swim lessons usually have a set plan and schedule to follow in a specific amount of time. Other swim lessons include different classes that teach specific skills. At Steve Wallen Swim School in El Dorado Hills and new in Roseville, our swim instructors understand that everyone goes at a different pace. For this reason we adjust our lesson plan to whatever the parent(s) or instructor believes is best for the swimmer(s). If we believe a swimmer is not ready to learn a certain skill then we will perfect every skill leading up to it instead of rushing passed it. We hone in on technique at a steady pace that isn’t too fast or slow to give our swimmers the best experience possible. One of the benefits SWSS offers is a heated pool in an indoor facility in El Dorado Hills and Roseville. This allow us to teach lessons year round. No one will have to worry about getting sunburnt or chilly outside because our pool is nice and warm. In addition to being year-round, we also allow our swimmers to request the instructors they want to swim with. If you enjoy working with someone then you can work with them again! We offer morning and evening classes Monday through Thursday. On Sunday we have classes from 9am until 1pm. SWSS wants to provide an easy and fun learning environment and one of the ways we accomplish this goal is by being flexible with our swimmer’s schedules. As mentioned earlier, we teach swim lessons for children and adults alike. Our swim lessons in El Dorado Hills and Roseville include parent-tot, private, semi-private, group, and swim clinics (preparation for swim team). Major improvements can be noticeable after only a short period of time. For example we have had people who were afraid of putting their face underwater be able to swim a short lap with minimal support. Another example of great progress is seeing infants move on from parent-tot class to private. The amount of babies that are willing to kick, float, and jump into the water with us is incredible. SWSS ensures that even our slower learners will still see major progress than before they joined us. No matter what class you sign up for, our instructors will always review everything that they went over during lessons as well as provide feedback. That way our swimmers will remember what they can work on outside of class. Steve Wallen Swim School in El Dorado Hills and Roseville is an amazing place to start learning water safety skills. Everything taught here can help prevent serious injury in pools, oceans, lakes, rivers, and even water parks. Our lessons prepare people for competition and improve stroke technique too. We work with people at any age whether it be infants or adults. Whatever the goal is we will help you reach it by focusing what needs improvement and by also giving constructive criticism after every lesson. Swimmers can request the same instructor if they would like and can choose what time and day of the week fits best for them. 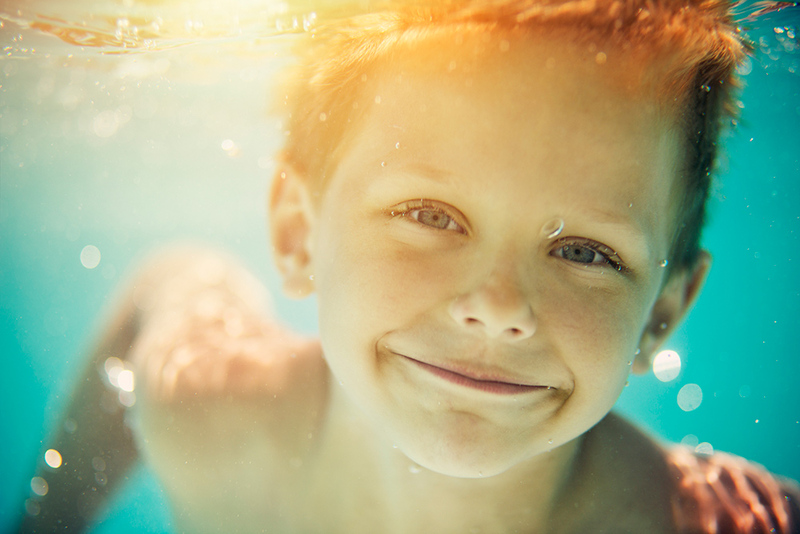 So please keep us in mind if you are looking for swimming lessons in Rocklin, Roseville, Granite Bay, El Dorado Hills, Folsom, or the surrounding Sacramento areas and want to start learning to swim and developing water safety skills. This entry was posted in El Dorado Hills, Roseville, Steve Wallen Swim School, Swim Lessons. Bookmark the permalink.